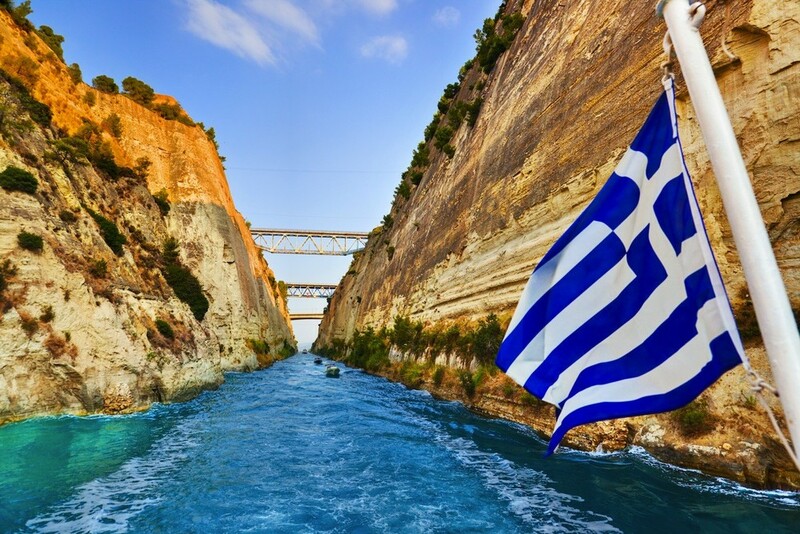 Depart from our terminal for three day trip via the coastal National highway for the CORINTH CANAL (short stop). After the Corinth Canal, drive to EPIDAURUS and visit the Ancient theatre, world famous for its outstanding acoustics. Then you enter the region of Argolis, land of Homer’s Golden Mycenae, a UNESCO World Heritage site. Dating back to the second century B.C., Mycenae was one of the major centers of Greek civilization and a military stronghold which dominated much of southern Greece . 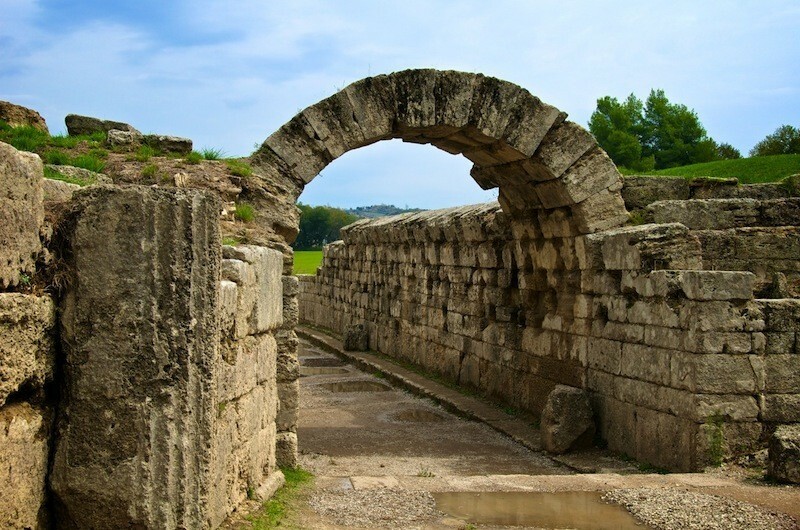 You will see the Cyclopean Walls, the Lion’s Gate, the Royal Tombs, including Agamemnon & Clytemnestra's, and the Treasury of Atreus, a magnificent 14th-century B.C. structure. In the afternoon (optional stop for souvenirs) depart for OLYMPIA, the birth place of the Olympic Games, through the cites of Tripolis and Megalopolis. Overnight stay in Olympia. Visit the Olympia archaeological site with the Temple of Zeus, the Temple of Hera, the altar of the Olympic flame, the Stadium and the archaeological Museum. Depart via PATRAS (short stop) to RION, cross the Corinthian bay by the new bridge to ANTIRION. Pass by the city of NAFPAKTOS and from there on, along the coastal road to Delphi , known in ancient times as the navel of the world. In the afternoon visit the picturesque mountain village of ARACHOVA. Overnight stay in Delphi. Visit the archaeological site and the MUSEUM of Delphi. DELPHI, known in ancient times as the navel of the world. Pass by CASTALIA SPRING, visit at the archaeological site and view the monument of the Argive Kings, the temple of Pronaia, the treasury of the Athenians, the Athenian Stoa, the Polygonal Wall, the monument of Platea and the Temple of Apollo famous for its oracle and Delphi museum, with it's spectacular exhibits include the frieze of the Treasury of the Sifnians, the Naxian Sphinx, the Statue of Antinoos the metopes of the Athenian treasury, the famous bronze Charioteer, and many other artifacts. In the afternoon after optional lunch return to Athens.